May is right around the corner, and if you're a high school college counselor, that means it's time for board reports! If you're spending way too much time gathering data and crunching numbers, check in with us at College Kickstart. Our new Board Reporting Service makes board reporting painless and gets you out of the weeds so you can focus on communicating insights. Using a standard export from Naviance, we'll analyze your data and prepare a summary of admission and matriculation results, sliced and diced in a variety of ways to identify trends and provide insights to your board. That includes incorporating the latest available Class of 2023 admission rates and the latest Barron's and U.S. News rankings. We've even included quintile reporting to let you delve deeper into what's happening by academic cohort. Wake Forest announced today that it admitted 29 percent of applicants to the Class of 2023. In total, 12,500 applications were received. The target size for the Class of 2023 is 1,373. The College of William & Mary announced it admitted approximately 34 percent applicants to the Class of 2023. More than 5,000 applicants were admitted from a total of 14,670 for the year. The target size for the Class of 2023 is 1,540 students. 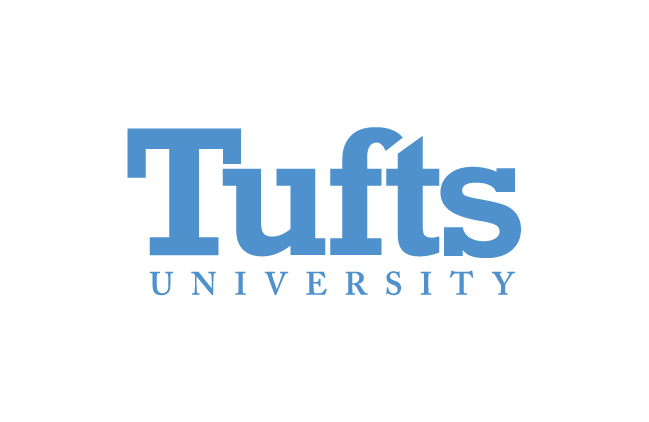 Tufts announced that 14.6 percent of applicants were admitted to the Class of 2023. A total of 22,766 applications were received this year, up 5.8 percent. The University of Notre Dame announced that 3,410 applicants were admitted to the Class of 2023. A total of 22,200 applications were received this year, resulting in an overall admission rate of 15.4 percent. Total applications wereup 9 percent over the previous year. Northwestern University admitted 8.9 percent of applicants to the Class of 2023. A total of 40,579 applications were received. Wesleyan University announced it admitted 15.8 percent of applicants to the Class of 2023. 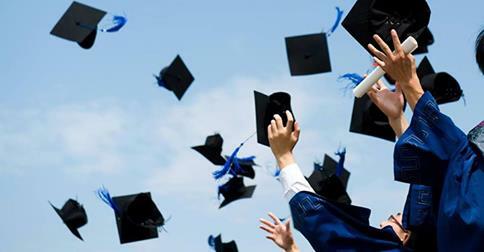 A total of 2,114 students were admitted from a pool of 13,358 applications. Vanderbilt University reported that it admitted 2,088 applicants to the Class of 2023 under regular decision. A total of 32,967 regular decision applications were received, resulting in a regular decision admission rate of 6.3 percent. 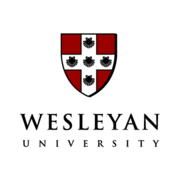 Bowdoin College announced it admitted 8.9 percent of applicants to the Class of 2023. A total of 9,332 applications were received, up 3 percent from the previous year. Brown announced today that it admitted 6.6 percent of applicants to the Class of 2023. A total of 38,674 applications were received for the year, up 9 percent. Click here for the news article. Harvard announced it admitted 1,950 applicants to the Class of 2023. A total of 43,330 applications were received, resulting in an overall admit rate of 4.5 percent. Cornell admitted 5,183 applicants to the Class of 2023. A total of 49,118 applications were received this year, resulting in an overall admit rate of 10.6 percent. 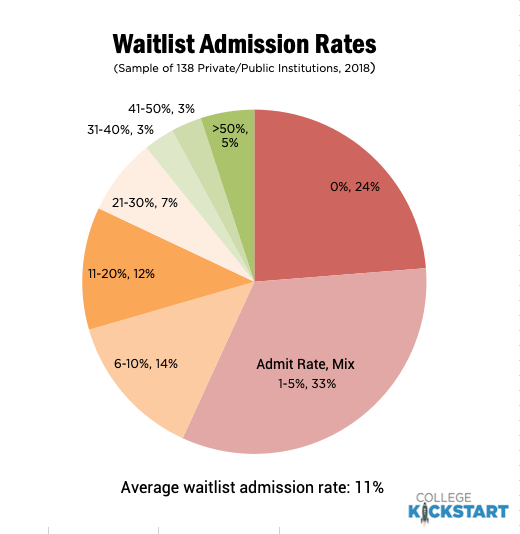 An additional 4,948 students were offered a place on the waitlist.